Graduated from the Faculty of International and Political Studies of Lodz University (Poland) in 2007 receiving Master’s Degree. She holds also Bachelor’s degree in Oriental Philology-Turcology from Jagiellonian Univresity. 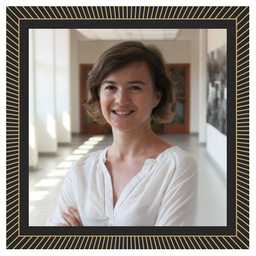 Since 2009 Agata has been working in the civil society field in Turkey. She was involved in various national and international projects on youth empowerment, intercultural learning and dialog in conflict setting, social technology and social entrepreneurship. Agata is also the Chairperson of the YouthBank International Board of Directors. 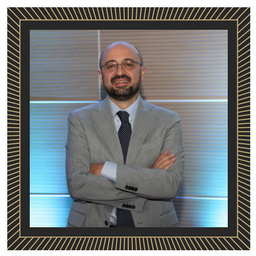 After graduated from Italian High School and Business Administration and Economics Majors (double major) in Koc University, he began his career at Assurance Department of PwC in 2005. In 2007, Uzunhasan transferred to PwC Consulting as Senior Consultant, where he achieved significant success in Turkey's first forensic investigation team. In 2010, he joined in the team that would manage post-merger integration of TEB and Fortis. He managed many transformation projects at TEB’s Strategic Planning and Business Development department until 2014. In 2015, he started to manage TEB’s Affluent Banking Marketing. Meanwhile he founded and successfully managed TEB Band, the largest social initiative of TEB. 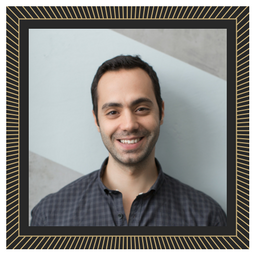 Uzunhasan is the Managing Director of the Galata Business Angels since 2016. He completed the Bachelor of Social Sciences in the University of Tubingen- Germany in 1996. An accomplished Executive Manager, with expertise in leading the social change to close the gap between where people with disabilities are and where they should have been. Proven ability to innovate social responsibility projects with local and multinational companies in Turkey. Solid experience in creating strategies and processes that enhance the integrity of socially disadvantage population into the community. Strong management and leadership skills, with ability to motivate volunteers and promote volunteerism and develop smart solutions on disability. Erdal Yıldırım was born in Rize, Turkey in 1966. Graduated from Boğaziçi University (formerly Robert College of Istanbul) Department of Mechanical Engineering in 1987. Received MA in Philanthropic Studies from Indiana University Center on Philanthropy in 2005. Has been working in the “Third Sector” since 1991. President of Vehbi Koç Foundation since 1997. He is fluent in English and French. Apart from his professional obligations, he sits on the boards of several other foundations in Turkey and is the author of two books, one on non-profit boards (YKY, 2011) and the other one on New Foundations in Turkey (YKY, 2017). Married; father of three children. 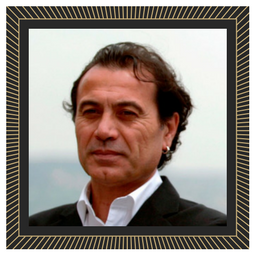 More than 20 years of experience in the non profit and social entrepreneuship sector Giuseppe is an independent expert. He holds a degree in Business Administration at Bocconi University in Milan. He was founder and director for 14 years of VITA Consulting, an agency specialised in profit-nonprofit partnership working for many customers, among others, Roche, Lega del Filo d’Oro, Novartis, Coopi, Intesa Sanpaolo, Nike, Telefono Azzurro, Amnesty International, UniCredit, UBI, Philip Morris. 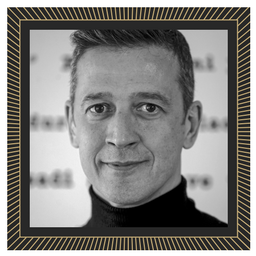 For 8 years, since 2010, he was an advisor at UniCredit Foundation for strategy and implementation of social programme and for UniCredit Bank implemented the Philanthropic Advisory Activities for HNWI customers. He is teaching fellow of SDA Bocconi School of Management (Fund raising strategies) and Adjunct professor of LUMSA University (Finance for social enterprises).